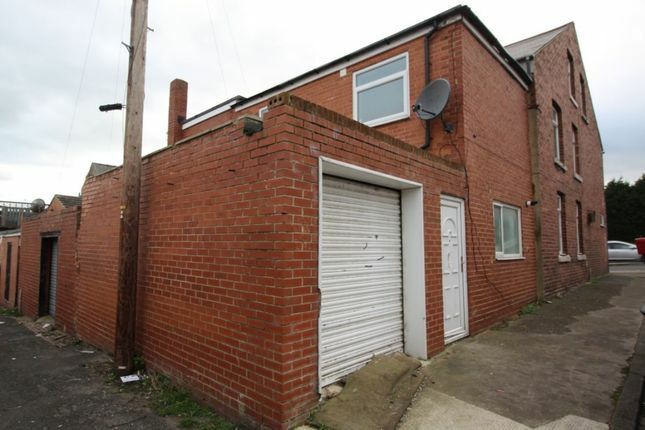 £ 90,000 for 7 Station Road, Ushaw Moor. Anyone wishing to place an offer on this property should contact Reeds Rains, 81-83 New Elvet, Durham City, DH1 3AQ, before exchange of contracts. We take great pleasure in offering to the market this four bedroom mid terrace property with no onward chain. Situated in the popular village of Ushaw Moor offering excellent transport links, primary schools and close to local amenities. 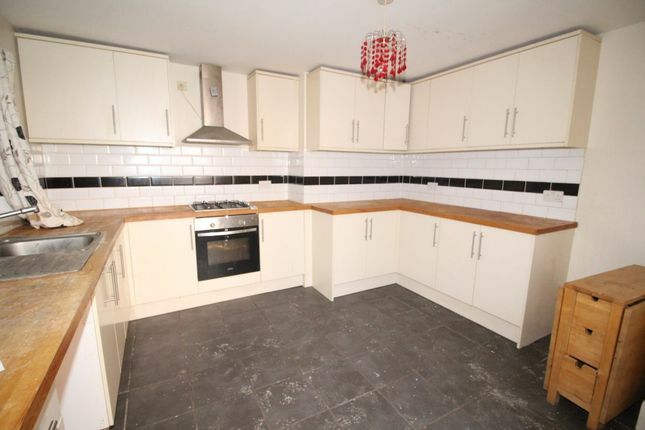 This property offers spacious attic space, gas central heating and two reception rooms. 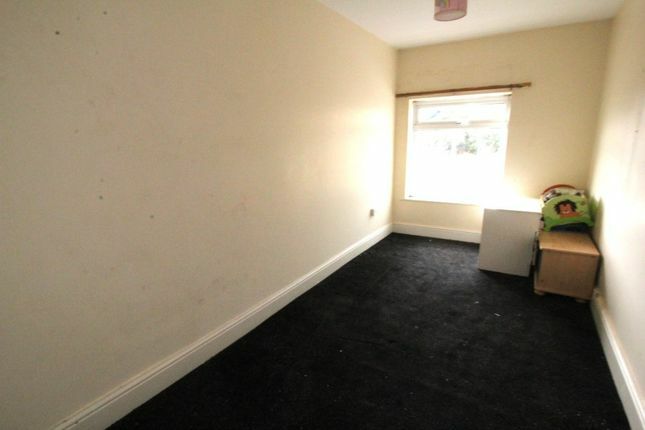 Briefly comprising to the ground floor: Lounge, dining room, kitchen, utility area. 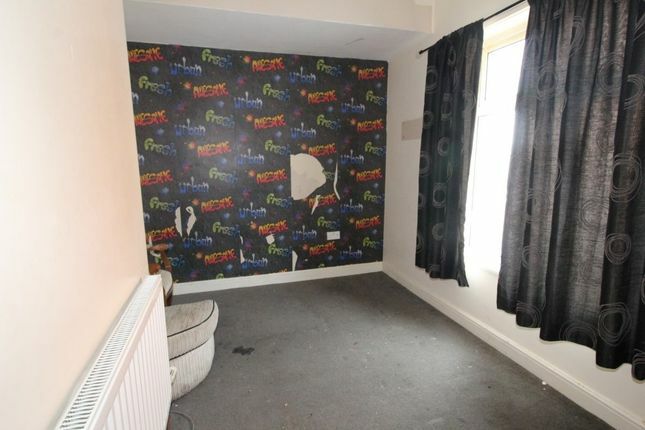 To the first floor: Four bedrooms, family bathroom/WC, shower room. To the second floor: Spacious attic area. External: Garage to rear. EPC Rating C.
Ushaw Moor is a former mining village approximately four miles West of Durham City. 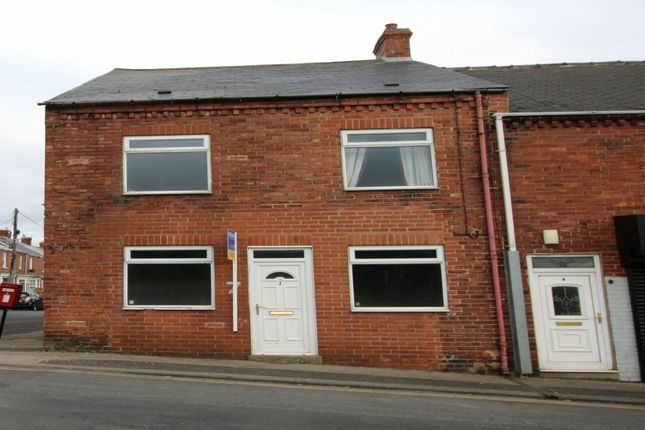 Situated on the B6302 providing commuter access to the A690, Durham Ciry and the A1(M). The village is well serviced buy regular public transport and there are a range of amenities including convenience stores, other shops, leisure centre, pharmacy, post office, take away restaurants and a public house. Silvertree Primary School and Durham Community Business College are also situated within the village. 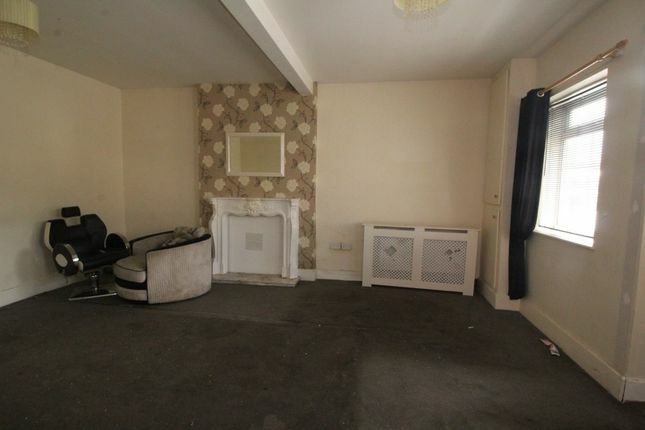 Two double glazed windows, doors to front, feature fire with surround, two radiators. Two double glazed windows, built in cupboard, two radiators. Double glazed window, door to garage, high gloss cream base and wall units with contrasting wood effect work tops, tiled splash backs, integrated electric oven with gas hob and extractor hood over, stainless steel sink and drainer unit with mixer tap, plumbed for washing machine, radiator. Double glazed window, wall mounted boiler, radiator. Low level WC, part tiled. Two double glazed windows, built in cupboard, radiator. 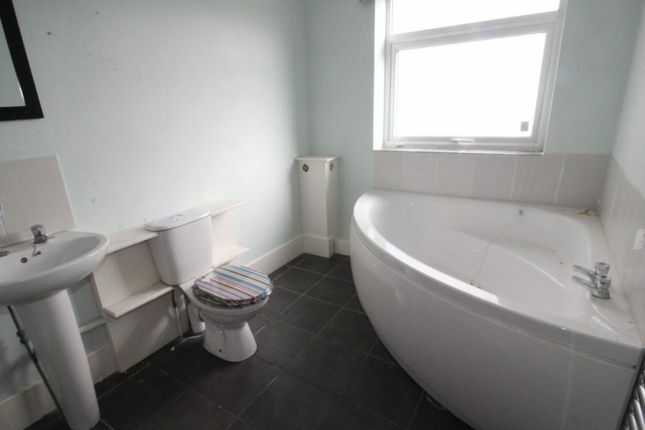 Double glazed window, panelled corner bath, shower, extractor fan, low level WC, hand wash basin, part tiled, heated ladder style towel rail. 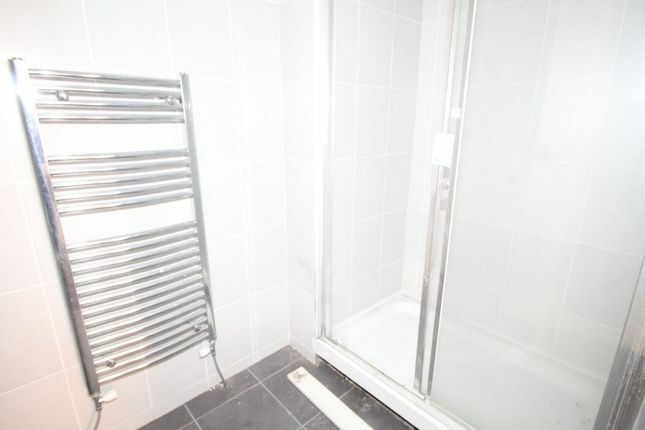 Shower tiled, extractor fan, hand wash basin, heated ladder style towel rail. Garage to rear with roller shutter door and door to rear.